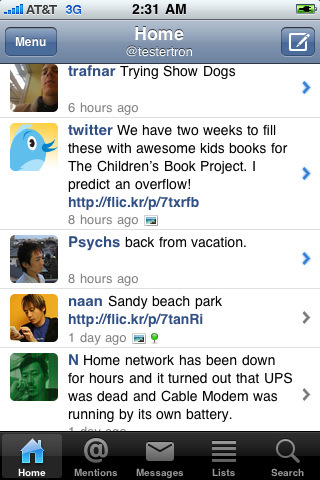 Echofon Pro works both iPhone and iPad! iPod Touch. This pro version works on iPad too! users of other Twitter apps with this pro version.